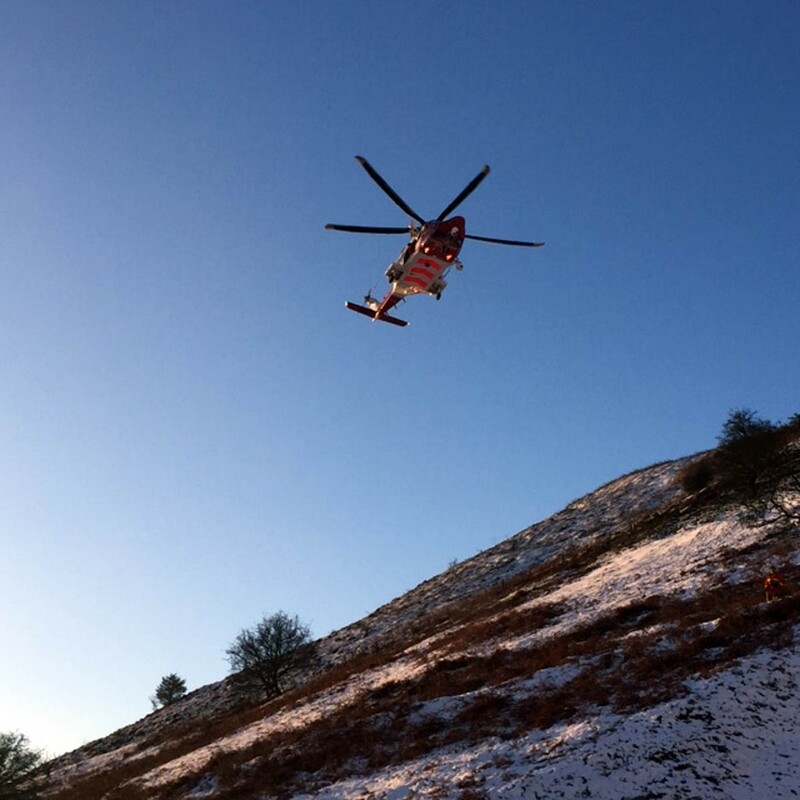 Three off-roaders were injured when their vehicle went out of control and slipped more than 650ft down a hillside in mid-Wales. Mountain rescuers were called out about 4am on Saturday to the Radnor Range after 10 people from the West Midlands in three Land Rovers called for help. Brecon Mountain Rescue Team members were joined in the rescue by colleagues from the Central Beacons, Longtown and Western Beacons. 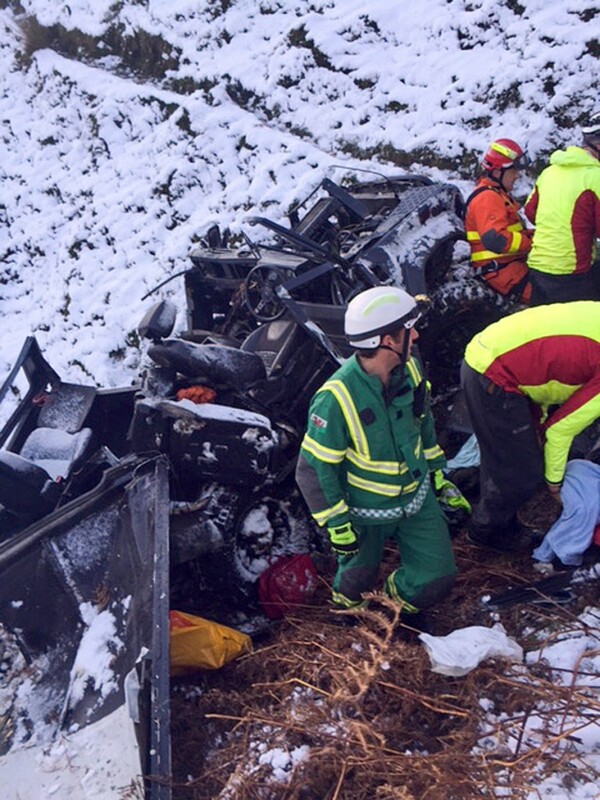 A Brecon MRT spokesperson said: “One of the drivers lost control whilst ascending a slope. “The Land Rover slipped backwards, broke through a fence, and continued for 200m down a gully, involving a drop of 60m, before disintegrating and coming to a halt. The St Athan Coastguard AgustaWestland search and rescue helicopter flew to the scene and Dyfyd Powys Police, Welsh Ambulance and hazardous area response team together with Mid and West Wales Fire Service. The spokesperson said: “The three casualties were eventually winched from the scene by the emergency rescue helicopter 187 from St Athan and flown to the nearest roadside where their treatment needs were more fully assessed and prioritised. “One casualty was flown to Hereford Hospital and the other two flown to University Hospital in Cardiff. The four mountain rescue teams were eventually stood down at 10am. Al Mountain Rescue services in the UK are provided free of charge. We are all volunteers who give freely of our time and skills to aid anyone in trouble, anywhere, any time. Yes I am aware of that Paul and I am sure everyone would, like me, applaud the great public service people like you provide . As I understand it however, after speaking to someone involved in this rescue, (about 60 people altogether!) they were furious with the behaviour of these “off roaders” who allegedly were driving on a bridleway or off road totally irresponsibly and illegally. I know the area well and it is blighted by “off roading” motorbikes and 4x4s. If you have an accident on the road the emergency services may try and recover some the cost from your insurance. Would an insurance company pay out in these circumstances? md - look anywhere on these pages and you will find dozens upon dozens of reports of ill-prepared or ill-advised walkers who get exactly the same help from the mountain rescue teams. 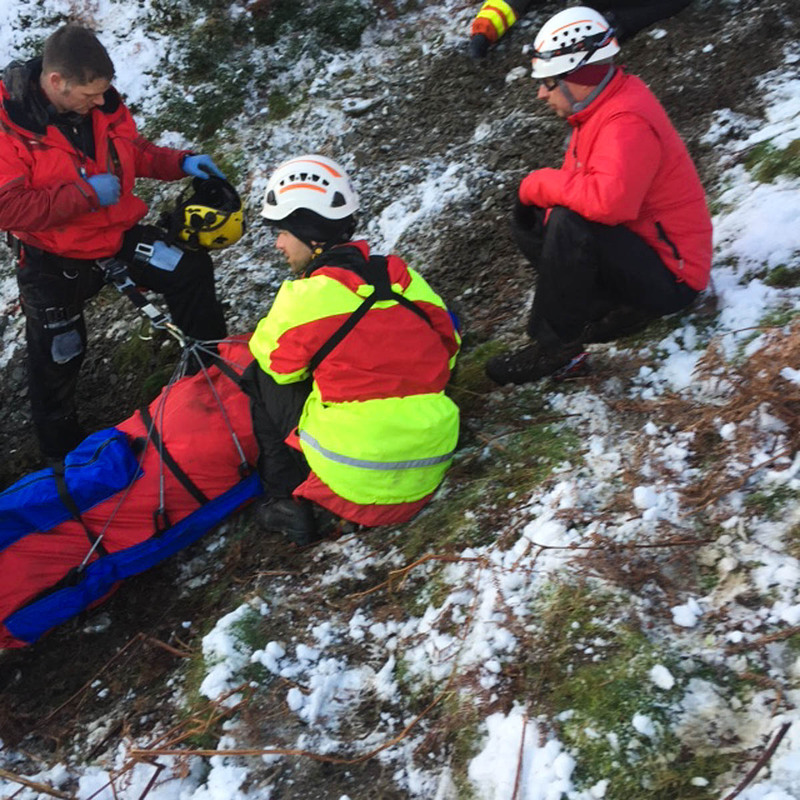 As a proportion of the work of the mountain rescue volunteers you will find that walkers and mountain bikers make up the vast bulk of their work while incidents involving recreational 4x4 drivers are almost non-existent. If you think that these 4x4 drivers should be charged money, then don't be so partial and extend your anger to those who try to walk up Snowdon in carpet slippers, think that that the GoogleMaps app on their phone is the same as having a map or who don't bother to check the weather forecast before setting out.